WEPA France is investing while some competitors are selling or restructuring. Country Manager Christophe Dorin spoke to TWM Senior Editor Helen Morris. 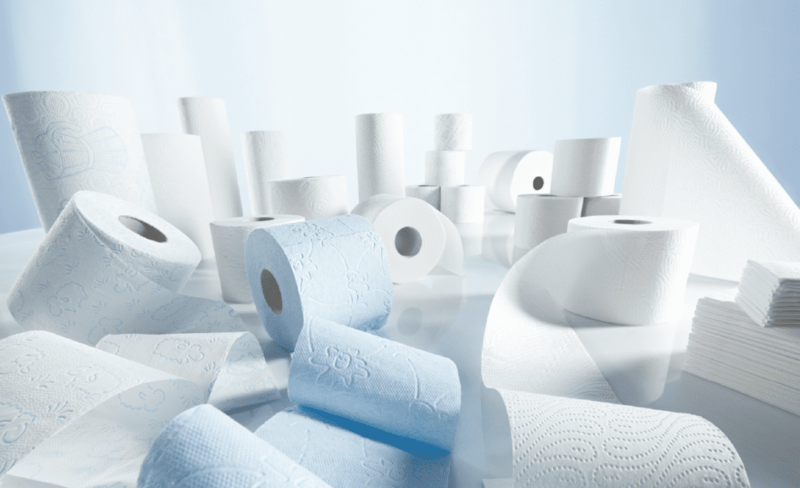 It has taken a series of significant acquisitions and tissue machine start-ups during the course of the last few years to enable the family-owned German tissue manufacturer WEPA Group to claim the third position in the European tissue market. Northwood & WEPA in July 2018, the acquisition of Netherlands-based Van Houtum Group in 2017, the start-up of a PM in Piechowice, Poland, in 2017, and the start-up of what was at the time in 2016 the largest TT SYD ever installed in Europe: a Toscotec-supplied TT SYD-18FT at its Cassino mill in Italy. WEPA Lille also began production on an AHEAD-2.0 Crescent Former tissue machine in August 2015 and an AHEAD-2.0S TM was started-up in Giershagen, Germany, in October 2015. 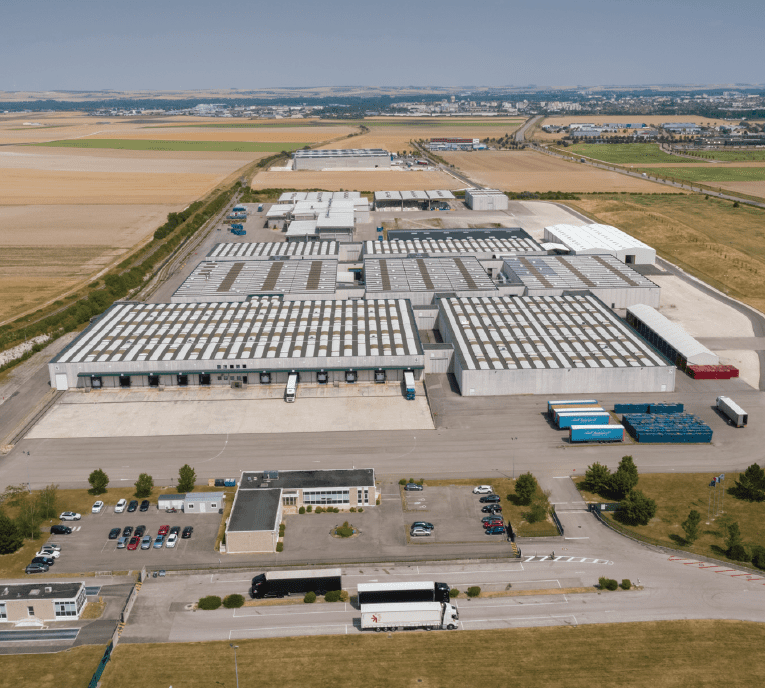 Crucial to its progress was strengthening its presence in the French tissue market and the company significantly increased its capacity there when it acquired the site in Troyes in 2015, based next to a beautiful medieval town based in the Grand Est region of north eastern France. The area is known for its narrow cobbled streets, colourful timbered 16th century houses, gothic churches, and champagne. Troyes has one tissue machine producing 32,000tpy of consumer tissue products and there are four converting lines for toilet paper and two for facial tissue at the 250-staffed site. Products are mainly sold to the consumer sector, predominantly as private labels to European retailers. The country’s tissue market remains flat, with growth at just 1% increase year-on-year. “Our sector is not impacted by any changes in the economy,” Dorin adds. “We always prioritise attracting staff to work for us, as well as working partnerships, to build strong business relationships. And we are looking for opportunities for further investments,” he adds. Share the post "WEPA plans for Vive La Difference in the French market"